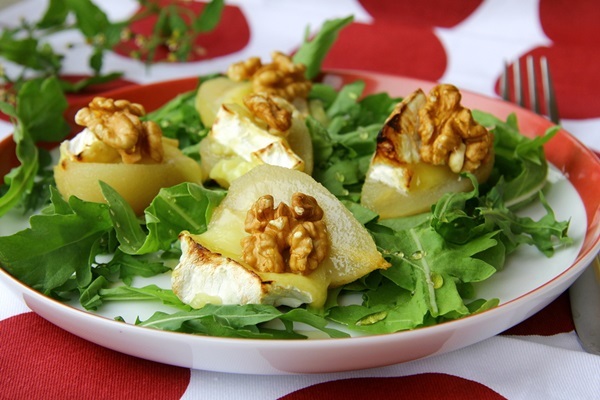 If you are like me, and sometimes find extra-virgin olive oil too overpowering, then this pear walnut salad recipe may suit you nicely. The neutral grapeseed oil adds richness while letting the other flavorful ingredients shine. 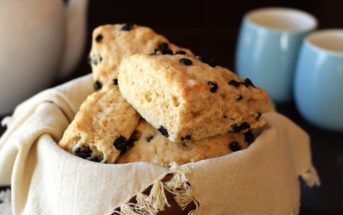 Recipe shared with us by Sadaf. For the dressing, whisk or blend the oil, syrup, vinegar, and salt. Adjust dressing to taste, if needed. For the salad, heat the 1 tablespoon of oil over medium-low heat. Add the walnuts and sauté for a few minutes. Add the brown sugar and cook until caramelized. In a large bowl, toss the salad dressing with the greens, pear slices, walnuts, and sugar, until well coated. Prepare a simple syrup using ¾ cup water, 3 Tablespoons sugar, cooking over low heat until sugar is melted. Measure amount needed for recipe. 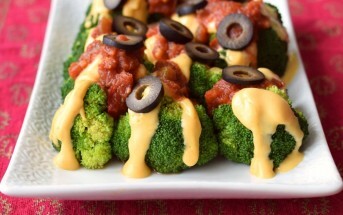 This recipe is something that I must try! This is cleaner, healthier version of the Pear Salad my mom use to make when I was a child. (Duke’s mayo, chedder cheese) Thanks for the info. 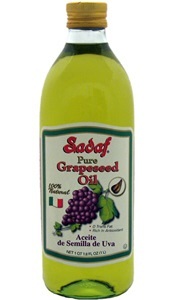 on grapeseed oil. Yes, it is a good name, isn’t it?